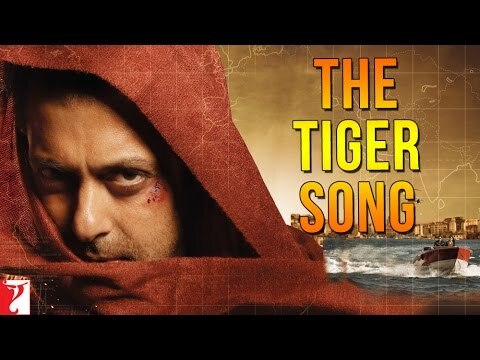 Check out Badumbaaa Song from 102 Not Out ft Amitabh Bachchan, Rishi Kapoor and directed by Umesh Shukla. 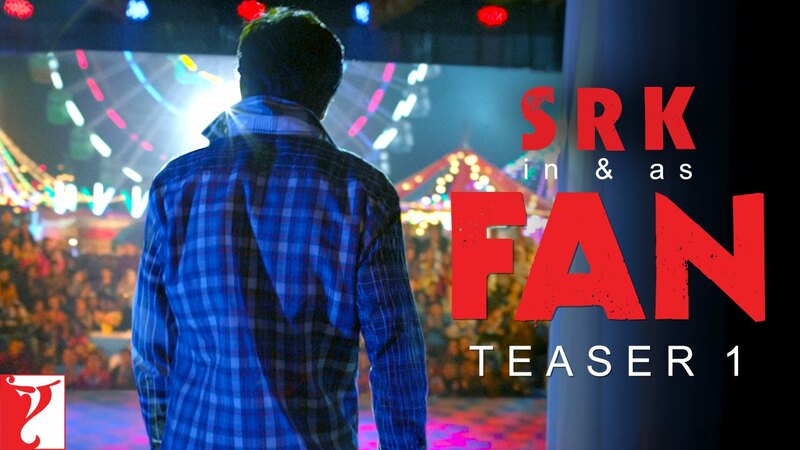 Check out Fan Teaser starring Shah Rukh Khan and directed by Maneesh Sharma. 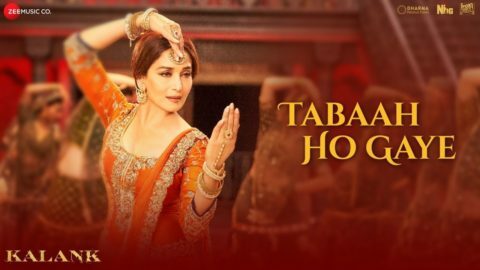 Check out Tabaah Ho Gaye Song from Kalank ft Madhuri Dixit and directed by Abhishek Varman.